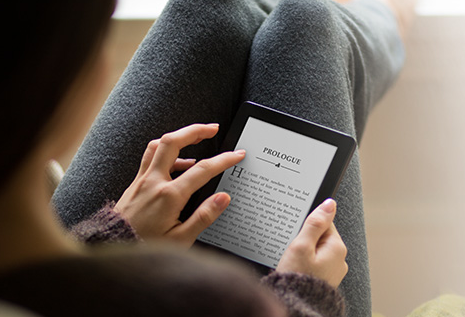 Will iPad Force Another Kindle Price Drop? Apple Tablet Let Out of the Bag? 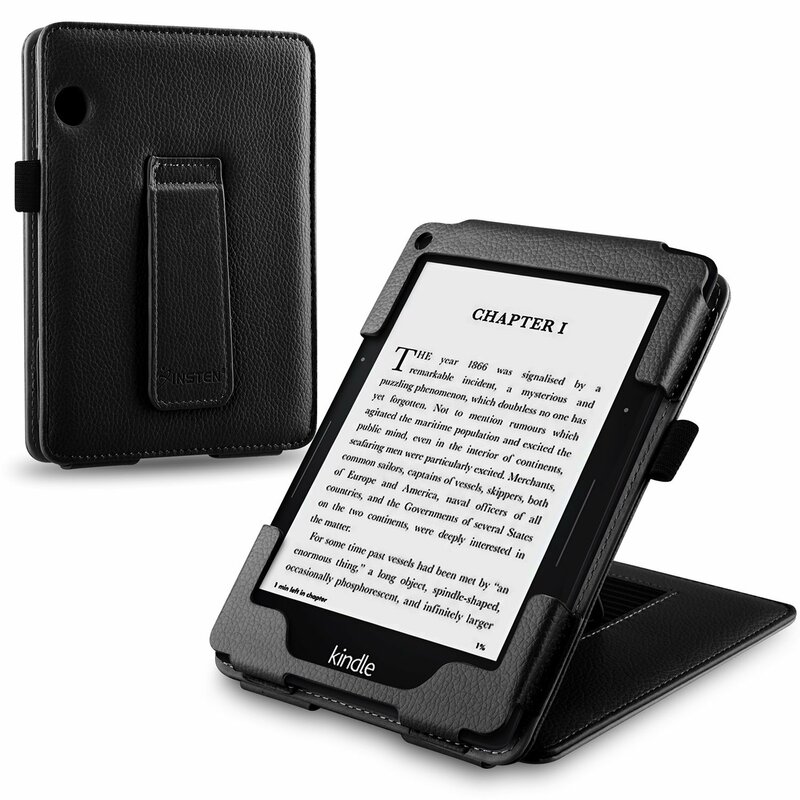 Rumor Alert: Is Kindle 3.0's Release Imminent? Apple Working On Content Deals? 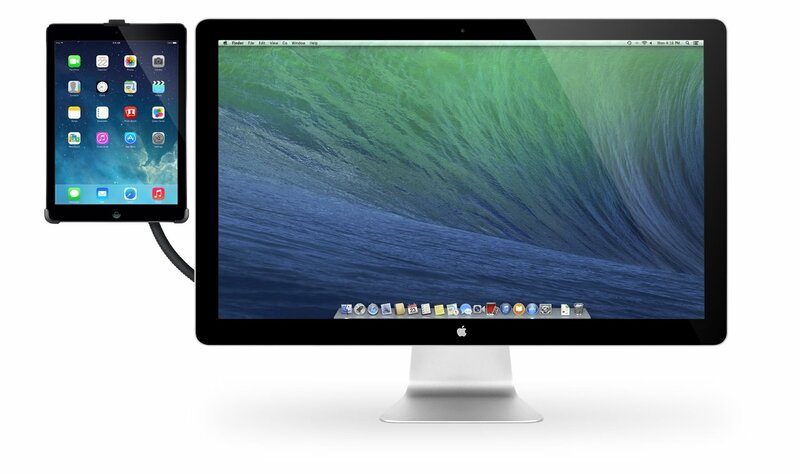 Apple Tablet To Be Announced on Jan 27?